The Skinny Cranberry Cleanser Juice! This juice is low cal, low sugar and cleanses from the inside out. The thing I love about it is that it's super light and refreshing. Some days you just don't want a thick veggie drink - reach for something like this instead. Bonus: If you find you get UTI's often, try drinking something like this to keep them away and at bay. 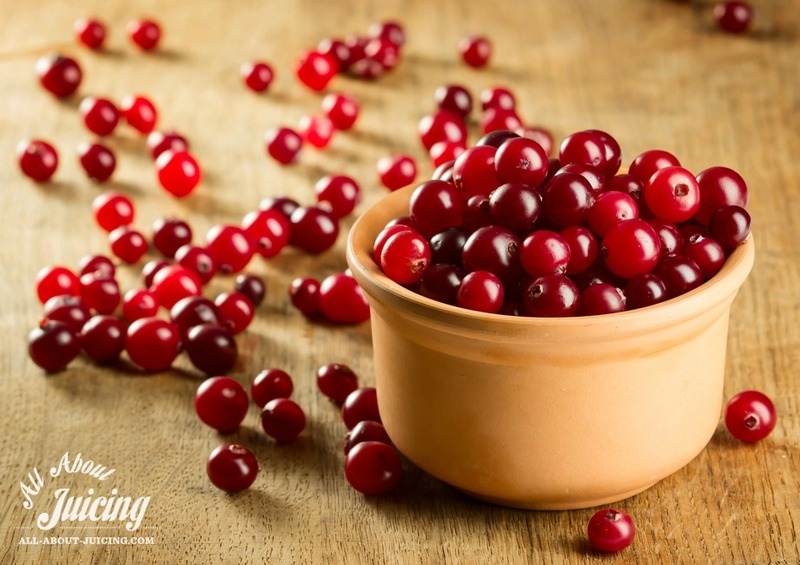 Cranberries are an excellent antibiotic and contain an active ingredient called proanthocyanidins, or PACS, that can keep bacteria from binding to the walls of the bladder. PACs aren’t present in commercial cranberry juice, but they are definitely in your freshly juiced drink. 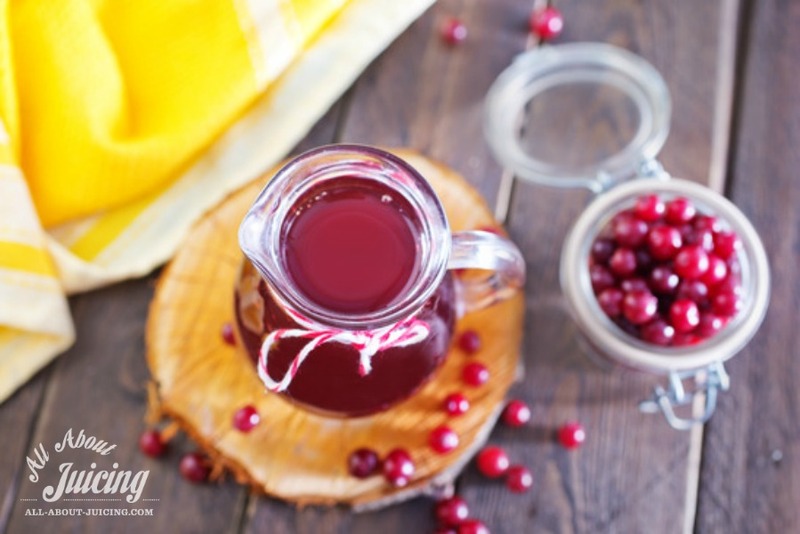 There's also other benefits of drinking cranberries in this juice, like, they may help with cellulite reduction, boosting the immune, keeping cardiovascular health in check and warding off tumors. This recipe combines cleansing cucumbers, lemons and apples with cranberries to make a detoxifying, nourishing juice that's great any time of year - but especially the holiday season when cranberries are so abundant! Core and cut the apple. Cut the cucumber into spears and the peel off of the lemon. Juice the cucumbers, cranberries, apple and lemon together. Serve immediately. Enjoy!